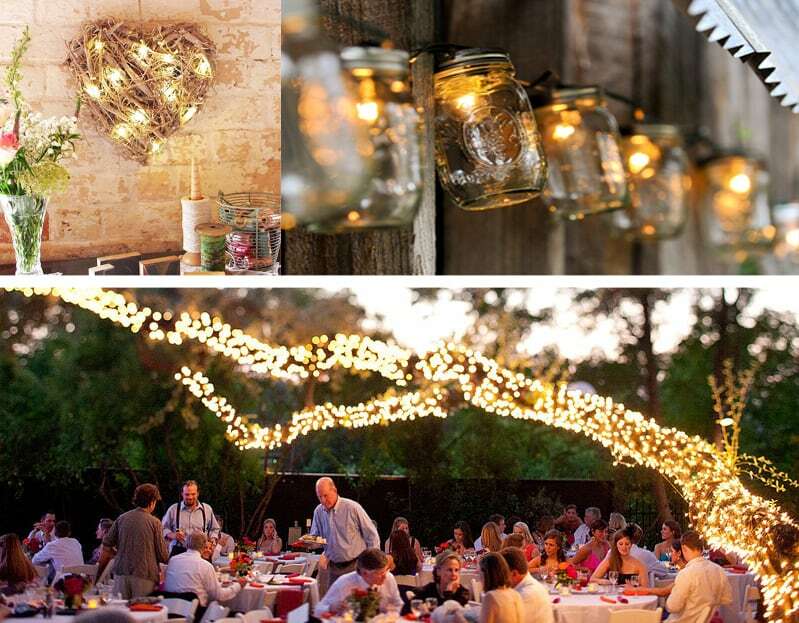 When it comes to lighting up your garden for the summer – whether you’ve got a garden party planned or just want to spend some more time out there making the most of the weather – you may be bored of the same old big, bulky lights that are more drab than fab. 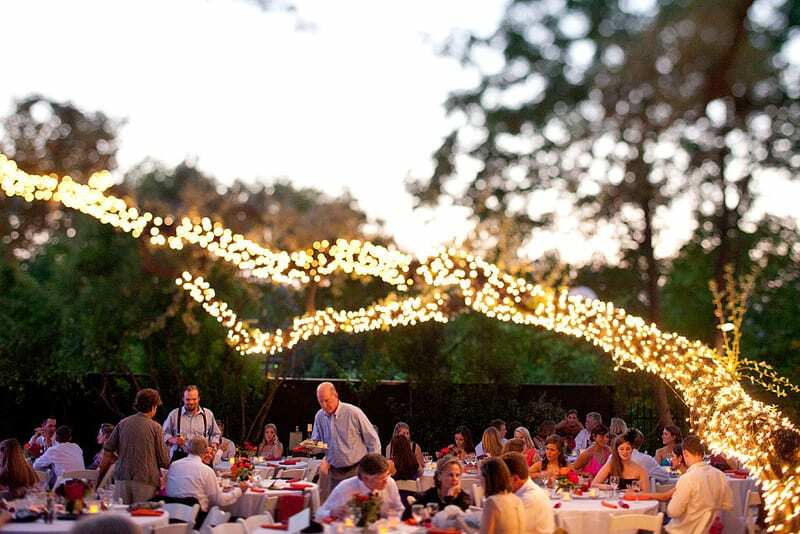 If you’re looking for some lighting inspiration to make the most of your outdoor space, look no further. We’ve put a list together of 10 of our favorite ideas; some of which you can simply buy or even make yourself! Ok bare with us on this one, but when done right (and it’s pretty hard to do wrong) this can look surprisingly amazing. Wrap an old hula hoop in fabric and then wrap fairy lights around it. Attach a chain/ribbon/string and hang up…voila! Don’t believe us? Look at the finished product here. 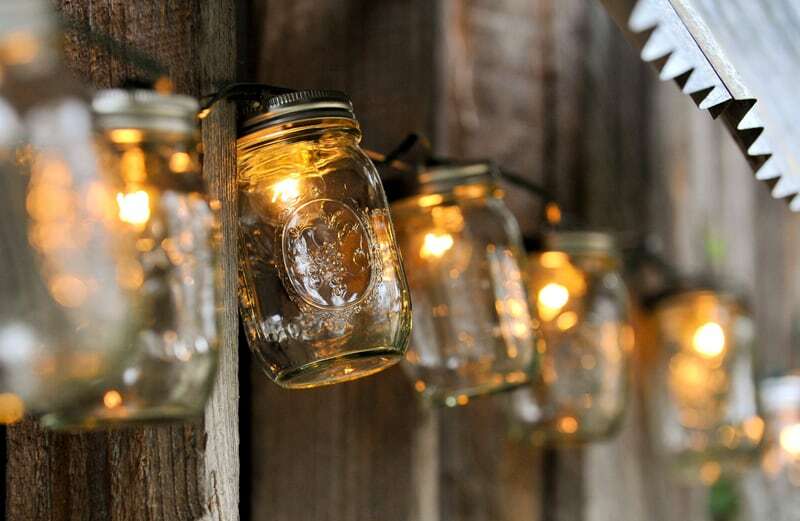 Mason jars are all over the internet at the moment as there’s so much you can do with them. 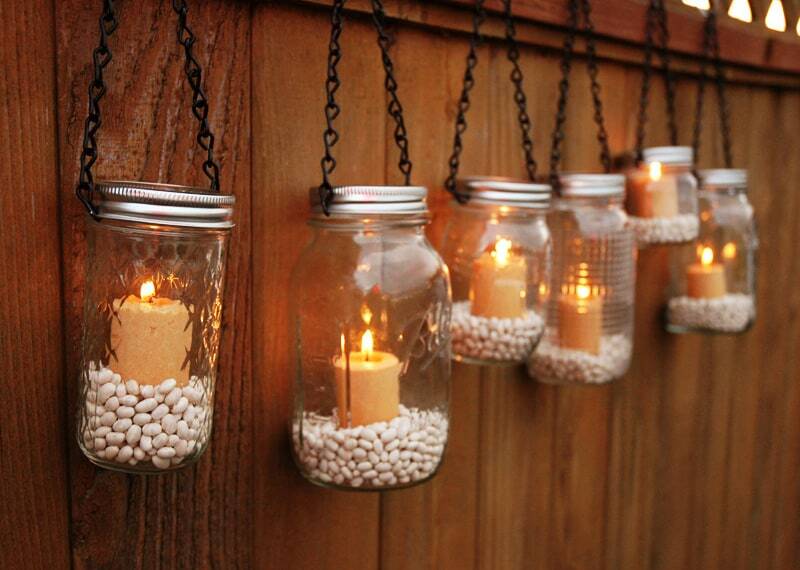 Why not fill a range of them with fairy lights or candles for a soft, glowing effect? 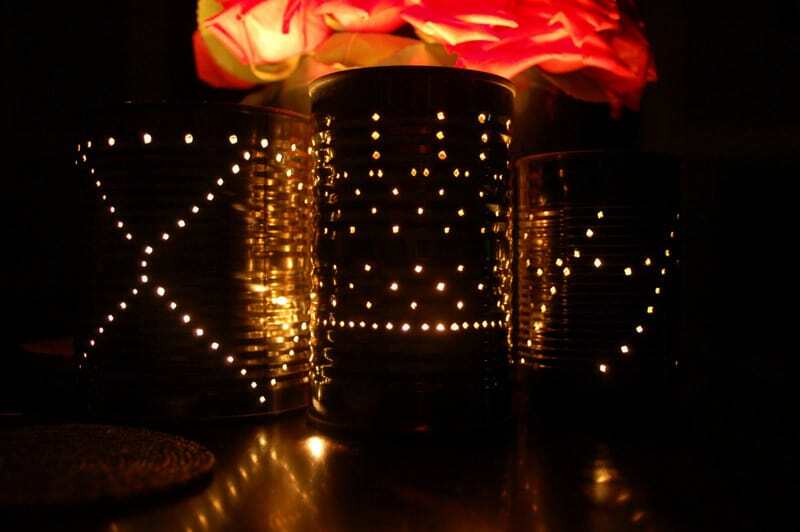 Repurpose old tin cans by drilling holes into them and putting a tea light inside. The small holes will omit a really pretty, soft light. You could do a pattern or just lots of dots. This one will definitely appeal to your inner-90’s raver. Snap a glow stick and shake the contents around a jar (or even an old bottle) and watch it light up as the night goes on. Very cheap and surprisingly effective. Add an old-world feel to any garden space with old, rustic (and maybe even rusty!) buckets. 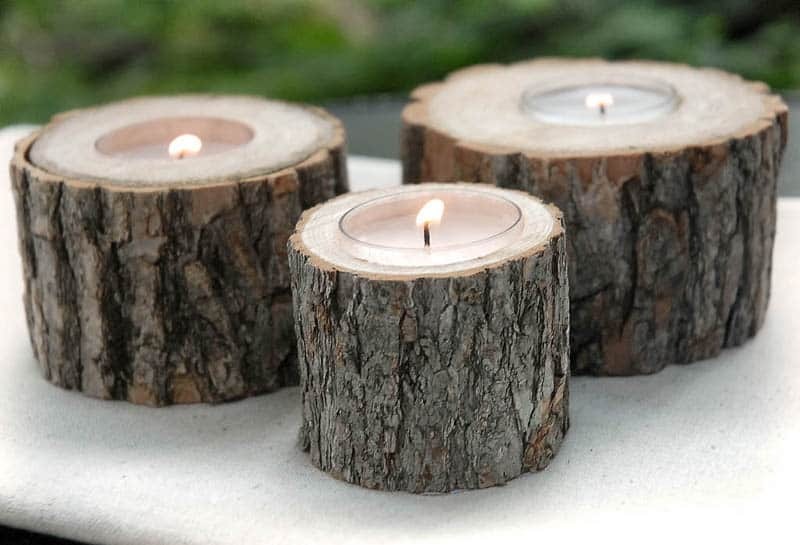 Fill them with water and place a few floating candles on the top and you have a lovely decorative lighting piece. You could even add a few petals to the top, too. You can get hold of some fairy lights that you can use outdoors on sites like lights4fun.co.uk pretty cheaply, and then you can wrap them around things like trees and other plants for a really unique outdoor lights solution. 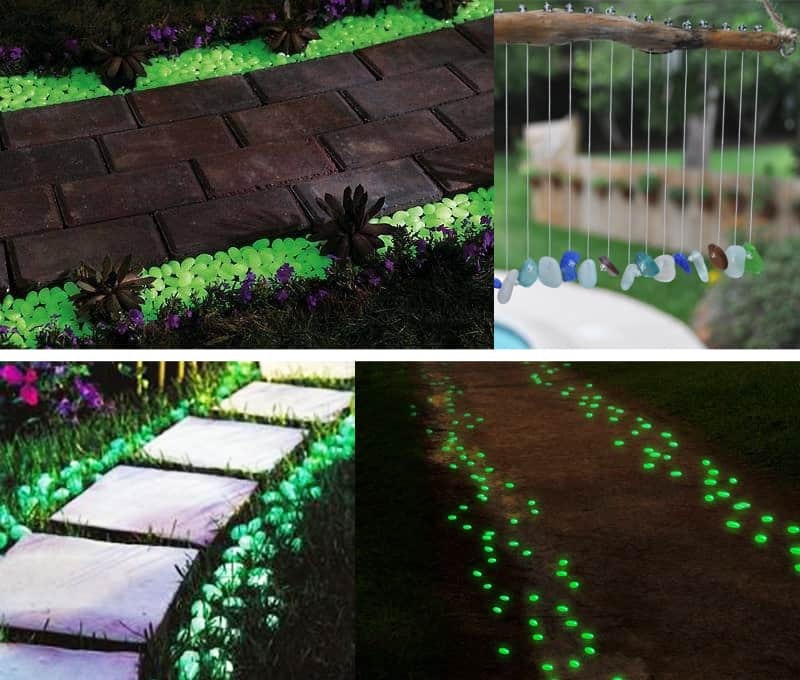 and dot them around the garden for a magical, fairy-like appeal. 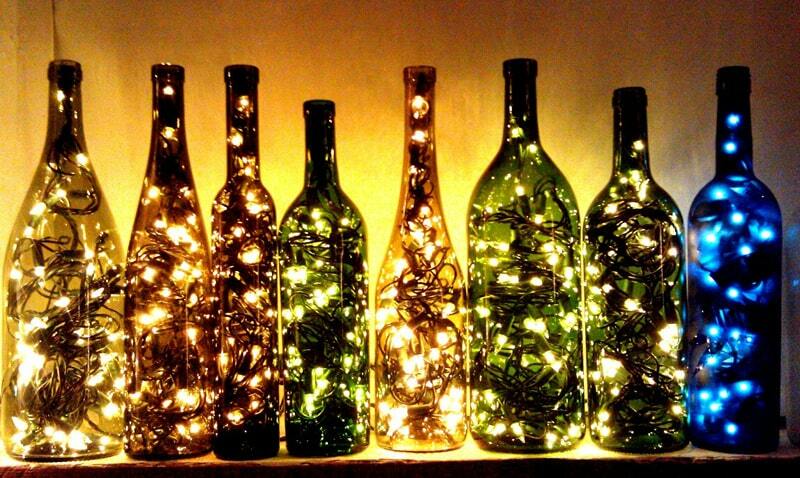 We all have lots of drinks bottles left after nights in, so why not save them and turn them into a decorative light? 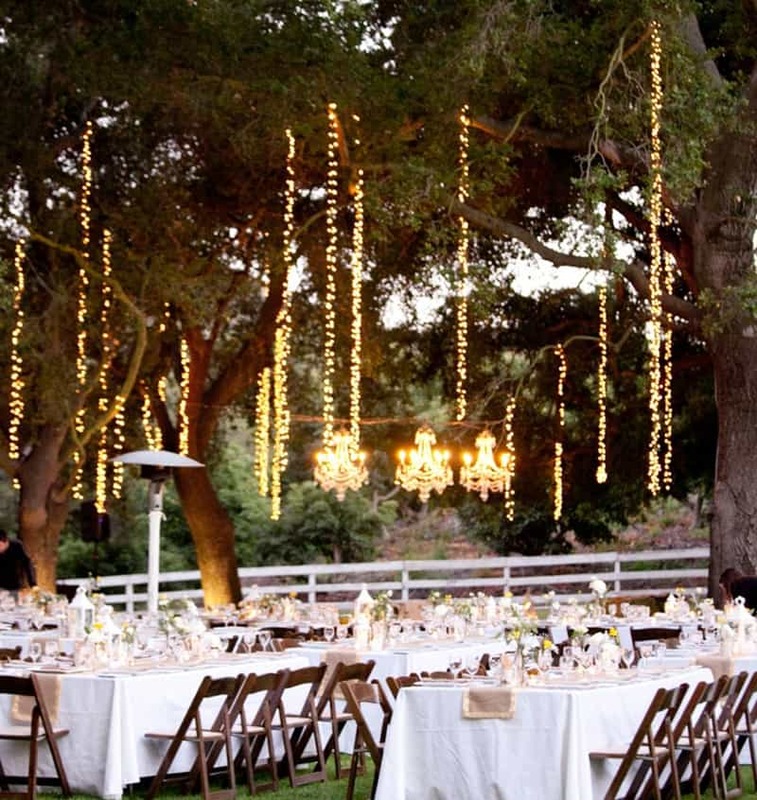 Fill up pretty wine or spirits bottles with fairy lights for a rustic yet surprisingly elegant feel. Likewise, this idea doesn’t have to be restricted to bottles. You could use anything you’d like to illuminate, such as vases or bowls. 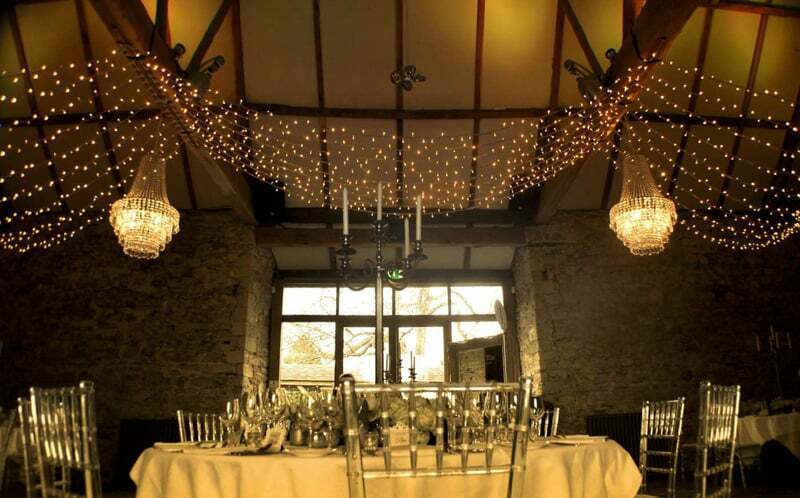 Fill them with pretty fairy lights and position them around seating areas. Place tea lights in tea light holders and attach ribbon or string to them. Then hang them from various places in your garden at different heights, such as trees or gazebos. This is a lovely idea for summer weddings as it’s a really romantic look, too!